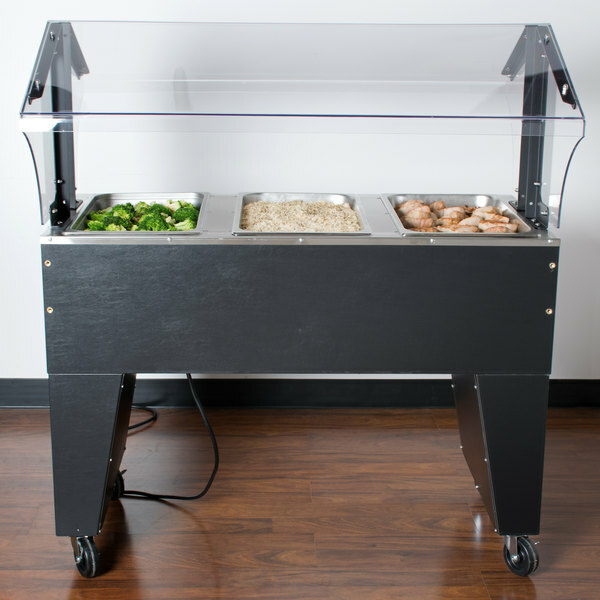 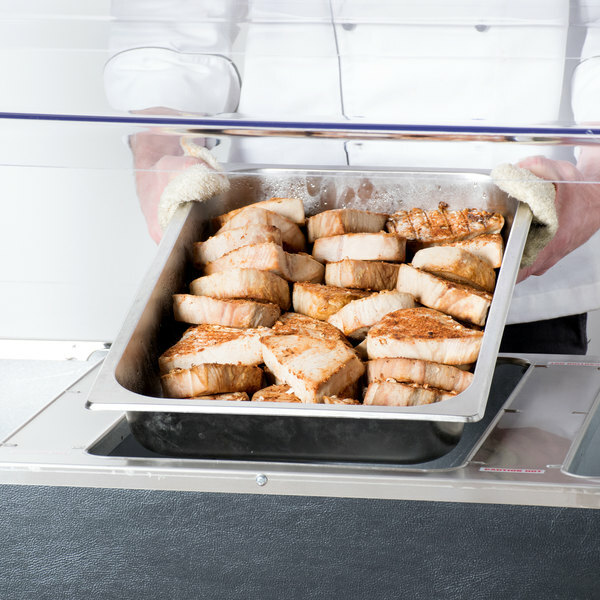 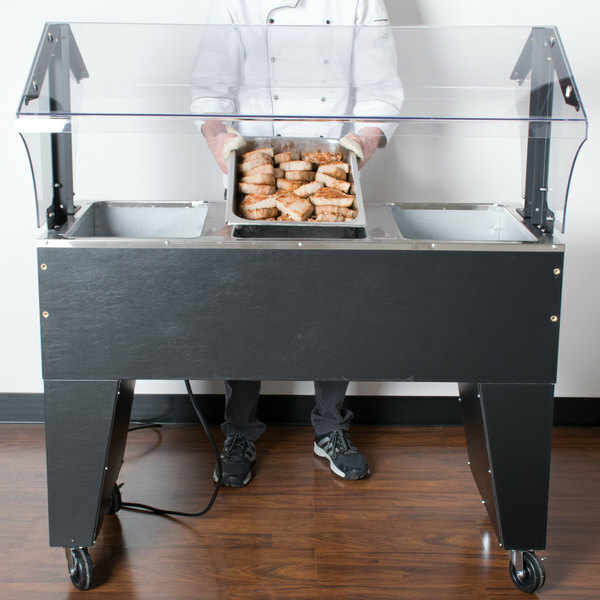 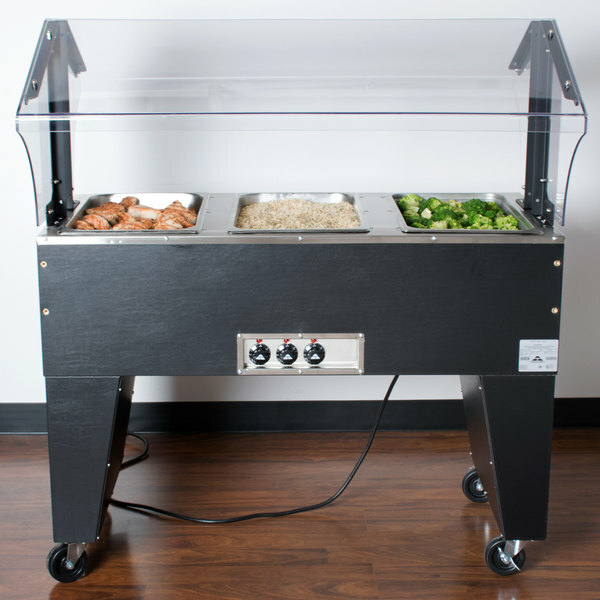 Keep all your signature menu items piping hot and readily available with the Advance Tabco B3-240-B three well Everyday Buffet hot food table with open base. 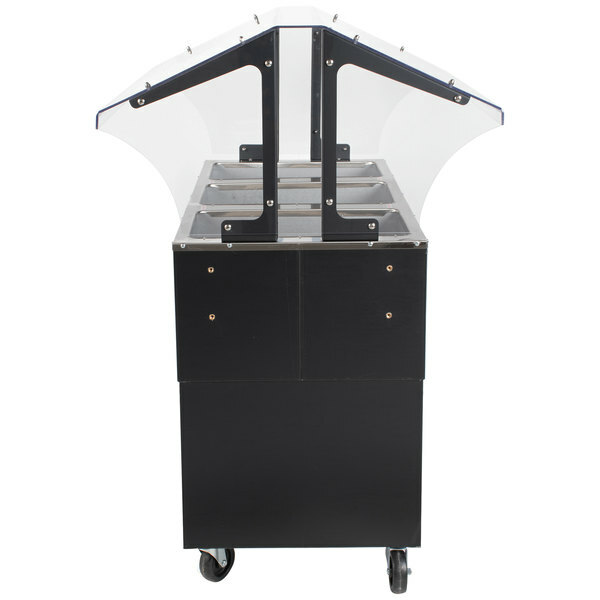 This powerful warming and holding unit can accommodate three 12" x 20'' food pans at once, while a double sided thermoplastic polymer sneeze guard with side panels serves to protect your food from harmful airborne bacteria. 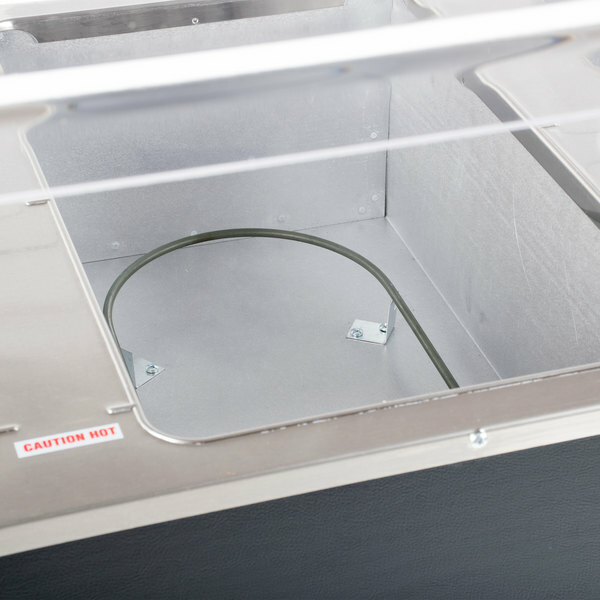 Each well is fitted with fiberglass insulation for added performance. 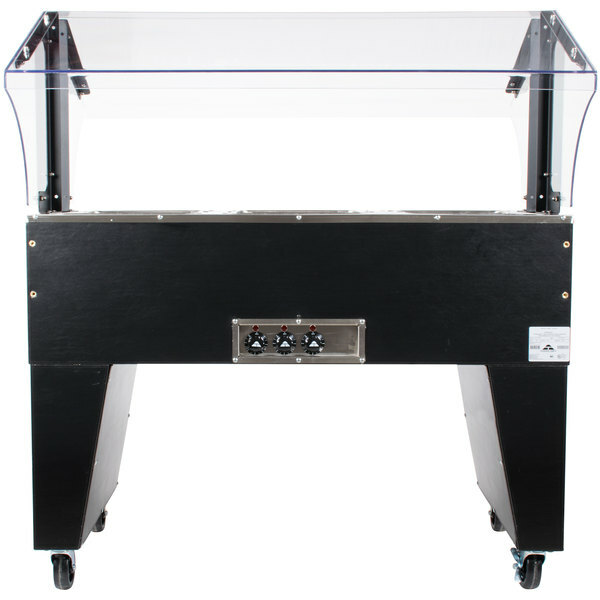 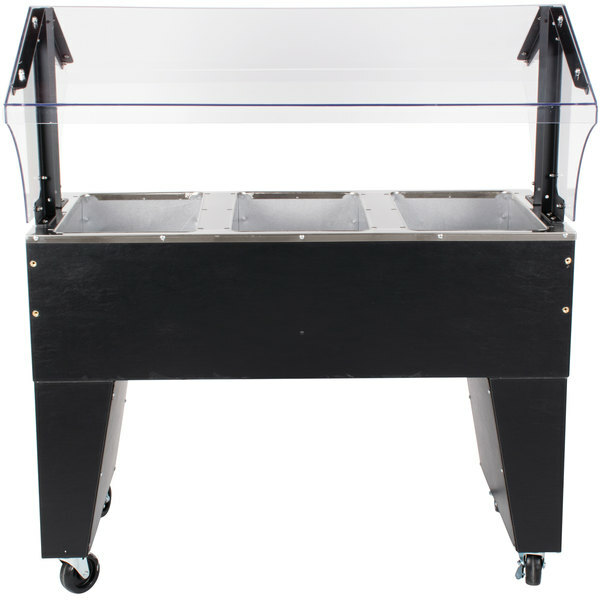 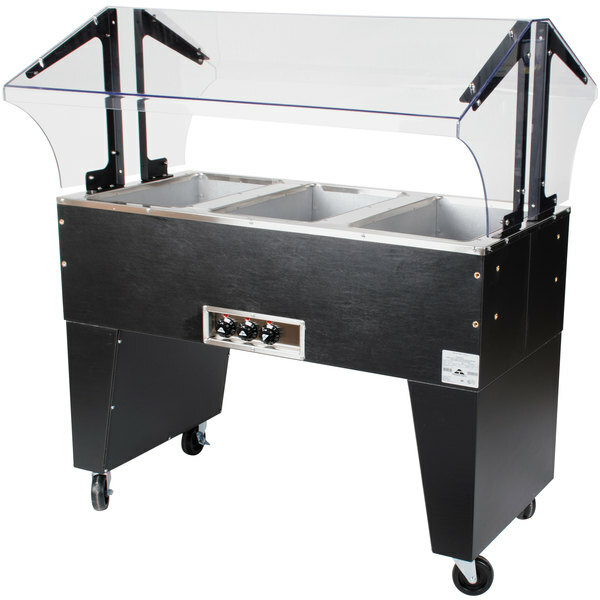 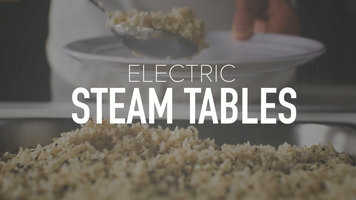 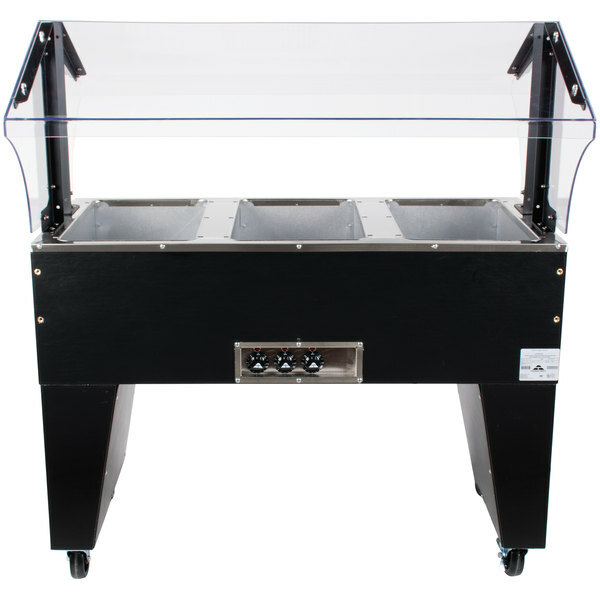 This unit is designed for years of long lasting use thanks to all stainless steel construction that includes a 20 gauge, 304 series stainless steel top with die stamped pan openings, a 20 gauge stainless steel body with a matte black vinyl finish, and 8'' deep, 20 gauge aluminum wells with exposed elements. 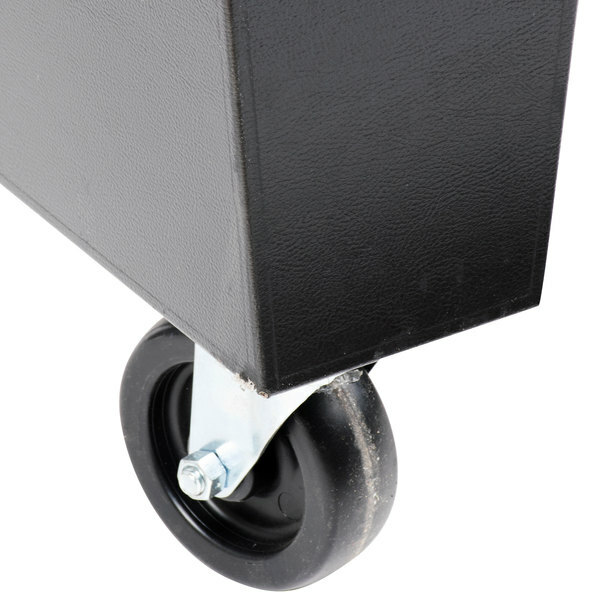 Has been great, with no problems. 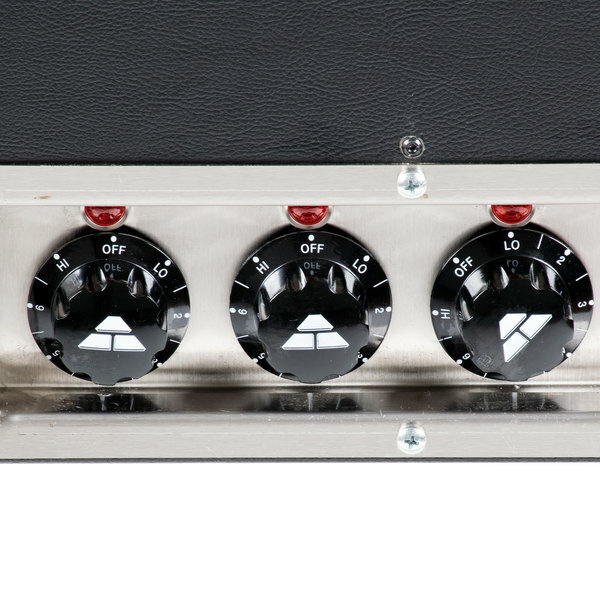 Out of the box and plugged in and worked. 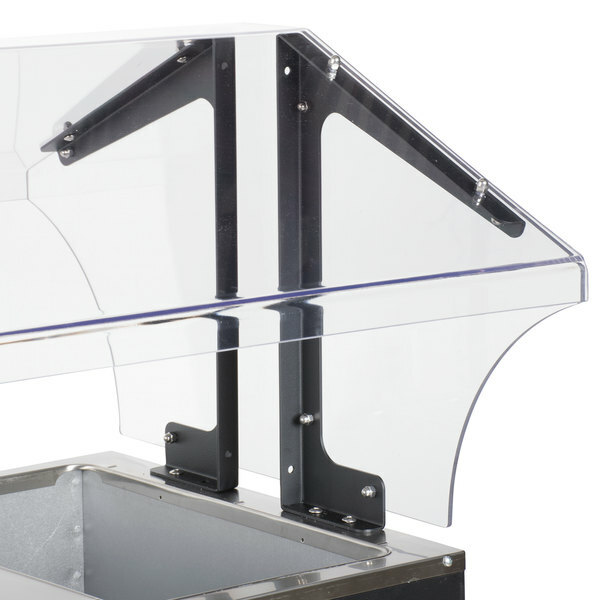 Only complaint would be that the the splash guard when installed is too low for people to access and we had to build a couple of risers to raise it 12 -15 inches. 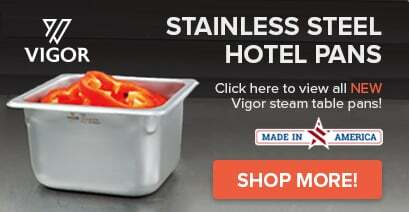 But has worked great.